Most of the time I live on a iPhone but from time to time trying out a new devise is good for keeping up wth the trends in technology. 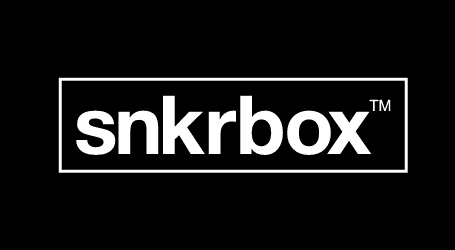 As a writer having multiple devises to test the user experience of snkrbox.com is also an awesome excuse to be familiar with as many devices in the market you can get your hands on. So it was about a year ago, I attended the launch of the Alcatel Idol 3 at BMO Field when the tech co announced their new partnership with the Toronto FC. As an athlete, buying into a partnership between devise performance and on-field performance seemed natural to me but the devise’s design, experience and sexiness was anything but natural. I quickly became frustrated by the user experience. When I got the call to experience the Idol 4 launched September 30, 2016 I anticipated another disappointment. I was wrong. The new Idol 4 is sleek in design, more square, rounded on the edges with a flatter display that slides in and out of a coin pockets with more ease than the Idol 3. The display is much easier to navigate and the boost button on the side makes taking picture super easy and enhances images. The Idol 4’s sibling, the POP 7 tablet is also super slick and is a welcome addition to our family of tablets for the house and perhaps the cottaging next summer. Like any franchise, once the season is over, you can only look forward to the next season. With the revamped Idol 4, Alcatel has done a lot of heavy lifting in the off-season. With the holiday season just around the corner, Alcatel set to see sales explode and hopefully not their phones.